There has always been a need for private space and privacy in public spaces, same goes for office environment. 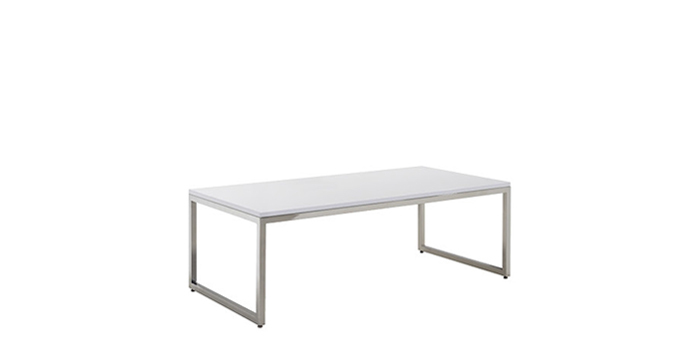 There’s a need for a comfortable retreat and private space in the mid of the busy office environment. With that in mind, Room, is designed and brought into reality. Room is set of furniture designed to shelter and create a room for privacy at public spaces. 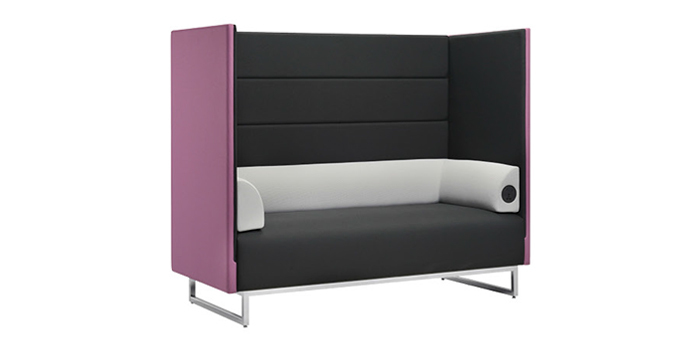 Defining and segregating space while providing a comfortable and personal lounging space for your personal work or private meetings. Room combines the ergonomic and comfort of traditional lounge with masterfully upholstered high back and side panels into a comfortable sheltered lounge. 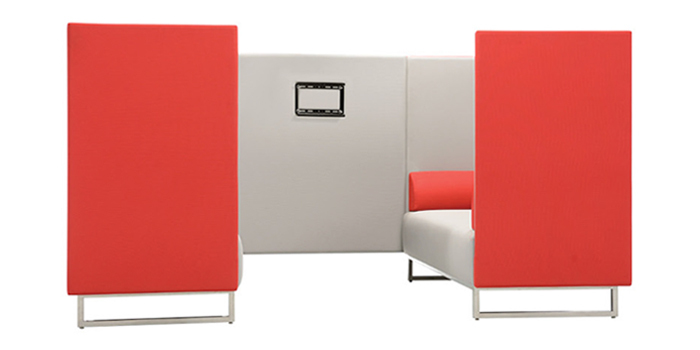 In addition to the privacy the panels provide, the padded panels also act as a screen and filter off noises from inside and outside of the lounge, creating a temporary and secluded private work or discussion spot. 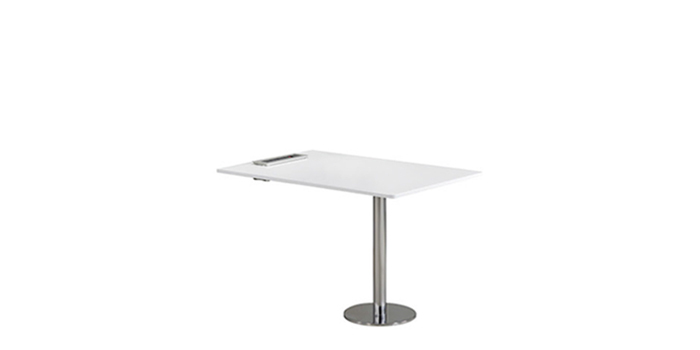 Room allows you to hop off and back on to business without leaving your office. 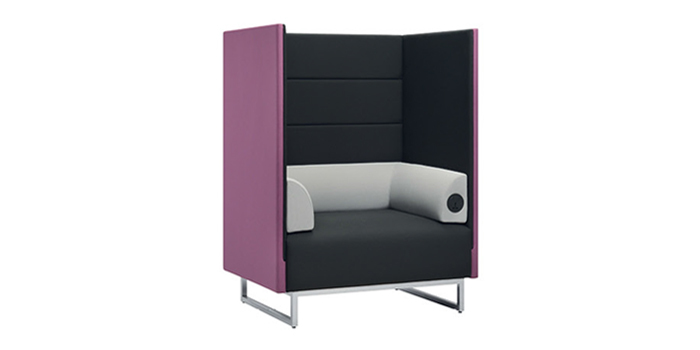 Balance your work environment with the much needed privacy and seclusion with Room.